Rated 39 MPG Highway, TOUCHSCREEN COLOR DISPLAY, REAR VIEW MONITOR, SIRI EYES FREE, BLUETOOTH HANDS-FREE PHONE SYSTEM, BLUETOOTH STREAMING AUDIO, HANDS-FREE TEXT MESSAGE ASSISTANCE, ILLUMINATED STEERING WHEEL AUDIO and PHONE CONTROLS, USB PORT(S), HomeLINK UNIVERSAL TRANSCEIVER, REAR SPOILER w/INTEGRATED LED BRAKE LIGHT, AUTOMATIC TRANSMISSION, ABS brakes, Brake assist, Carpeted Floor & Trunk Mat Set (5-Piece), Cloth Seat Trim, Dual front impact airbags, Dual front side impact airbags, Electronic Stability Control, Frameless Auto-Dimming Mirror w/Universal Remote, Low tire pressure warning, Occupant sensing airbag, Overhead airbag, Power door mirrors, Speed control, Splash Guards, Spoiler, Traction control. Online sale prices exclude Georgia sales tax, title transfer fee, tag registration and Georgia lemon law fee. Unless otherwise noted, dealer installed accessories not included. 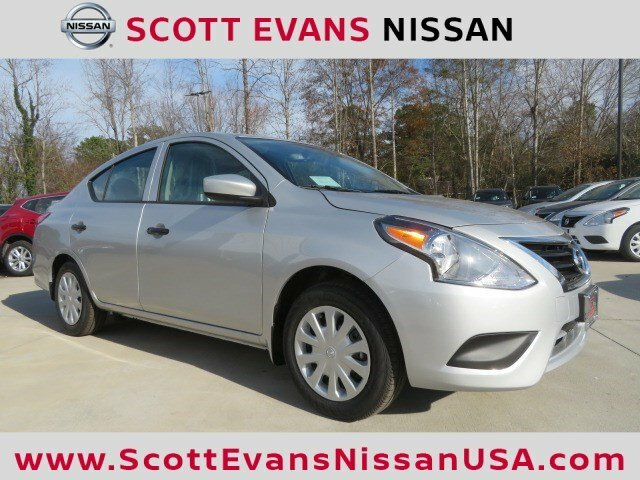 Sale prices include Nissan finance cash for financing the vehicle purchase with Nissan Motor Acceptance Corporation, subject to credit approval. 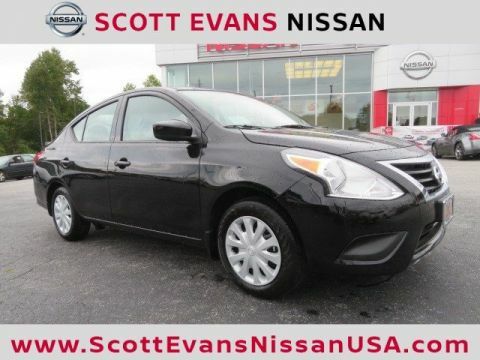 Sales prices are not compatible with Nissan special finance rates. Manufacturer incentives are residency restricted and may not be available for all areas. Vehicle information obtained from multiple sources, dealership not responsible for errors or omissions. Prices are subject to change without notice. Some features may require a subscription to activate. Please contact dealership to verify pricing and availability.